hd00:43Abstract kaleidescopic club,party,stage lights are well suited for tv shows, concerts ,music protections , vj projections at parties in night clubs, discos and trance events. hd00:18Abstract multicolored motion graphics background. Prismatic complex geometric star composition color cycle. Ancient geometry. Seamless loop. hd00:13Multicolored kaleidoscope sequence patterns.Abstract motion graphics background. Or for yoga, clubs, shows, mandala, fractal animation. Seamless loop. 4k00:16Multicolored kaleidoscope sequence patterns. 4k. Abstract motion graphics background. Or for yoga, clubs, shows, mandala, fractal animation. Beautiful bright ornament. Seamless loop. 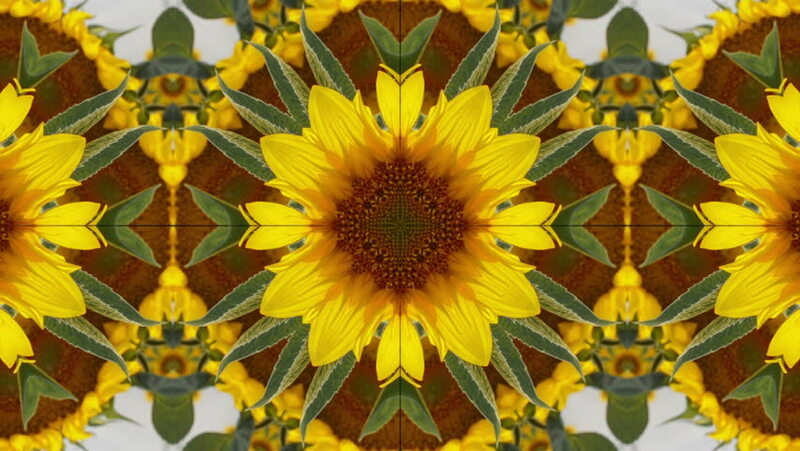 4k00:16Golden kaleidoscope sequence patterns. 4k Abstract multicolored motion graphics background. Or for yoga, clubs, shows, mandala, fractal animation. Beautiful bright ornament. Seamless loop.